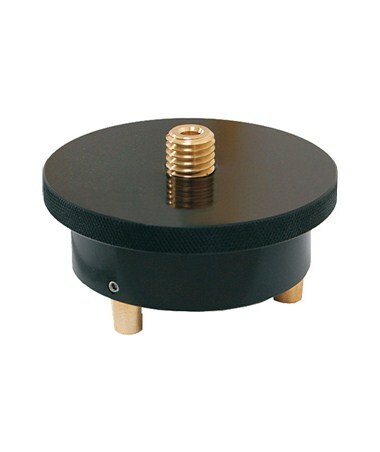 The Seco Rotating Tribrach Adapter features a rotating friction-top tribrach adapter which allows the prism to be pointed after installation. Ideal for every application, this adapter fits all tribrach. Weighing 0.9 lb., it is a lightweight and durable tool.